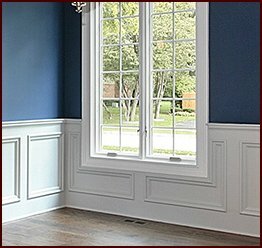 Well-crafted base moulding not only adds a fine finishing touch to a room, but it also hides the unsightly gap between the floor and the bottom of the drywall. 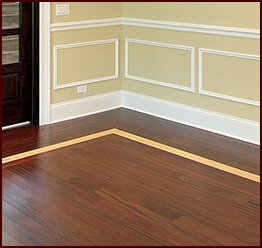 In the Tallahassee, Florida, area, the company that builders and designers turn to for high-quality baseboards is Classic Mouldings. Whether you’re designing a master bedroom, a hotel lobby, or a banquet hall, we manufacture such a variety of moulding products that we are very likely to have the product you to need to complete your design project. 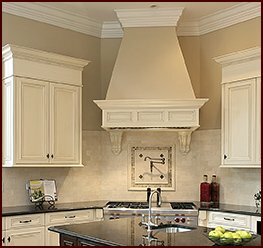 Renowned workmanship – Our craftsmen’s decades of experience mean that your base moulding will be meticulously well-made. Fast service – We get to work on your order immediately to reduce any downtime on your Tallahassee, FL, project. 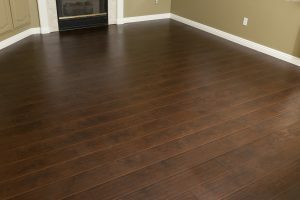 Furthermore, all of our products are in ready-to-install condition from the moment they leave our facility. 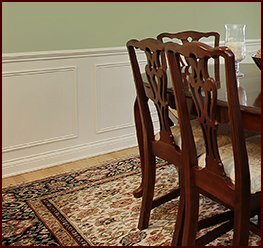 To learn more about the fine base moulding we offer customers in Tallahassee, FL, contact Classic Mouldings today.